Life is circular. Country just came back to me. It's like the acoustic thing. I did that before the band [Staind]. This is full circle because this was the first music I was ever exposed to as a child. 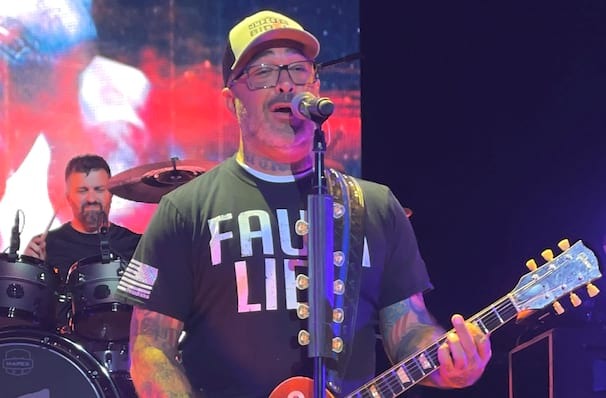 Aaron Lewis is a founding member and the frontman of the popular rock band Stained and a Grammy Award nominated songwriter. Now he's touring around the US as a solo artist performing his own country-influenced material. Not to be missed for fans of this very talented musician! Sound good to you? 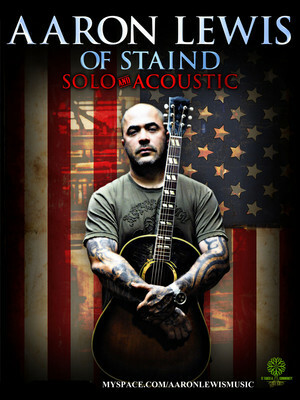 Share this page on social media and let your friends know about Aaron Lewis at House of Blues. Please note: The term House of Blues and/or Aaron Lewis as well as all associated graphics, logos, and/or other trademarks, tradenames or copyrights are the property of the House of Blues and/or Aaron Lewis and are used herein for factual descriptive purposes only. 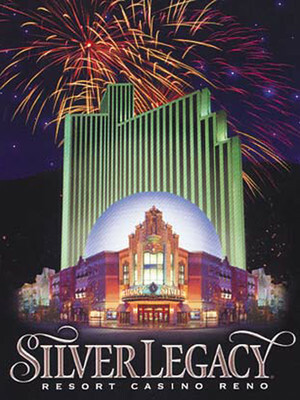 We are in no way associated with or authorized by the House of Blues and/or Aaron Lewis and neither that entity nor any of its affiliates have licensed or endorsed us to sell tickets, goods and or services in conjunction with their events.